I hope you find this website interesting as well as informative. Here you will find, free downloadable content, discussion, competitions, answers to questions and a space for your comments. 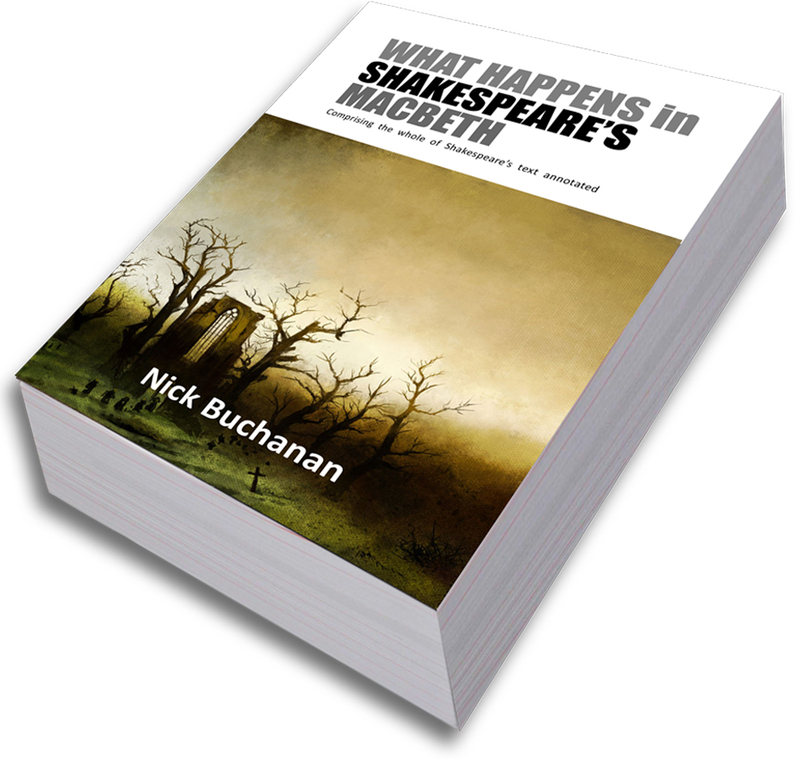 I'm the author of two 500 page guides to Shakespeare plays - with more in the pipeline. This new website will be offering free content! 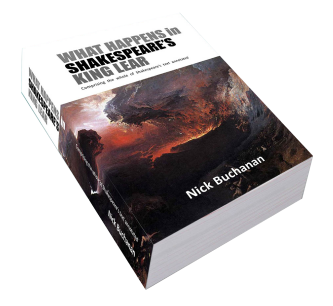 Ever wanted to REALLY understand Shakespeare? Ever wished you could REALLY enjoy the plays to the full? Ever yearned for a guide that wasn't stuffy or snobbish? Ever wished you had a very deep understanding of the text? "The book is certainly well researched, comprehensive and usefully annotated, and is ideal for students and in depth study."